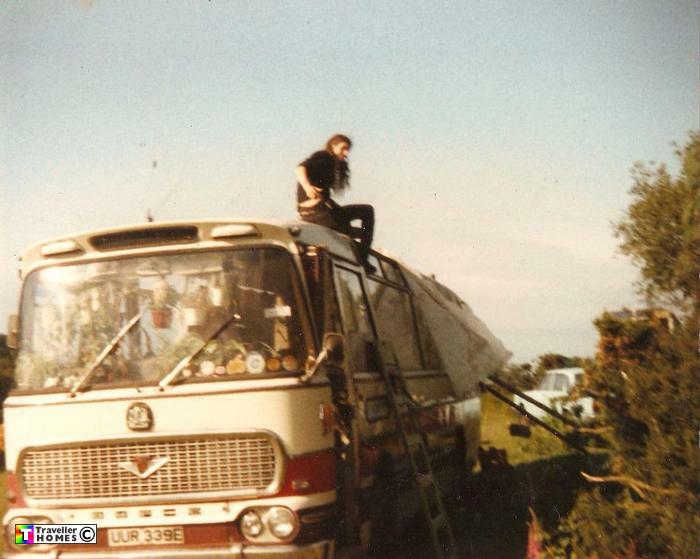 UUR339E (1967) Bedford VAM 14 . Duple Viceroy C45F. Ex-Premier . Watford . Seen 1992 Photo = Jock .